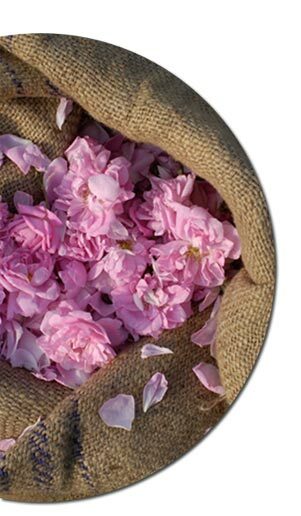 To satisfy the demands of luxury markets, and to comply with all European and international regulations, SFA carefully inspects all of the raw materials that are incorporated into its perfume compositions and everything it manufactures. 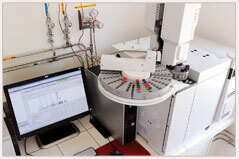 - Mass spectrometer: for analysing, identifying and registering thousands of molecules. It also quantifies any allergens, where applicable. - Gas phase chromatography: for checking the purity of the raw materials in a composition, and for ensuring that manufactured products match control samples. 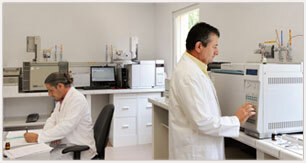 - Densimeter, refractometer, flash point tester.